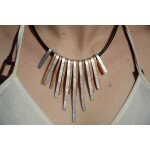 "Hammered" collection There are 40 products. 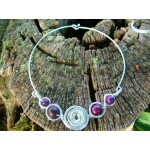 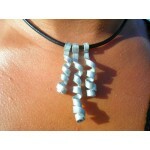 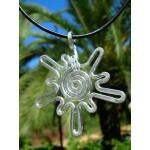 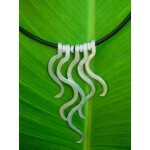 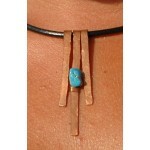 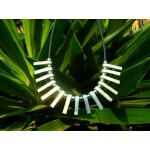 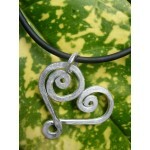 In this section you will find very alternative necklaces styles hand-made just for you. 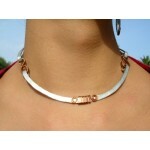 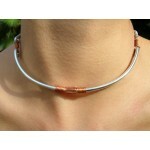 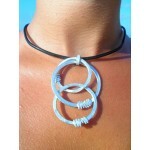 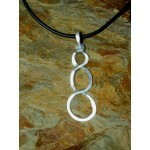 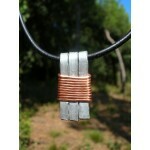 This necklace suits to women or men because you can customize it as you want : - choose the metal : copper or aluminum? 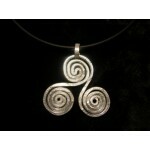 - choose the size of the pendant : 2, 3 or 4 cm? 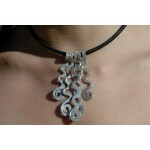 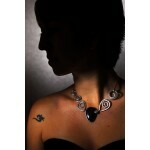 - choose the necklace : black lace or aluminum chocker? 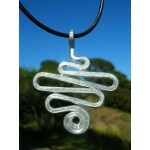 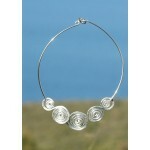 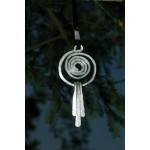 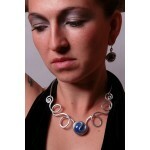 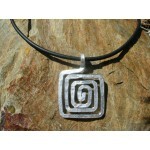 Totally hand-made with hammered wire, this spirale scarf necklace with be custom-made just for you! 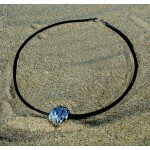 This long and hand-made necklace is made of 3 hammered flowers and big glass beads on a black lace. 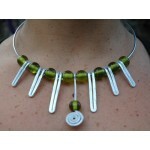 This is a very unique and lignt hammered necklace than you can customize by choosing seeds' color. 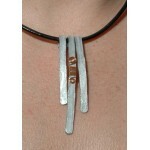 Do you like better copper or silver color? 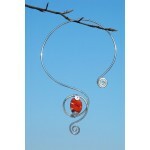 you choose! 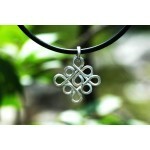 And choose the pendant size : 2, 3 or 4 cm? 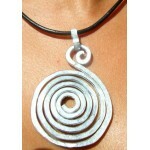 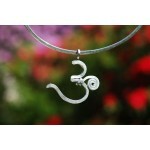 This hand-made and original necklace is made of pound aluminum wire and metal beads. 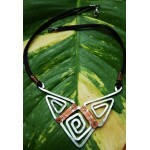 This original and hand-made necklace is made of hammered aluminum wire and a thin copper wire for the finition. 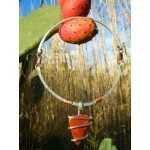 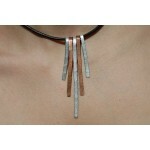 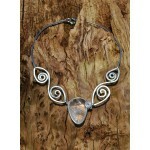 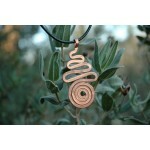 This original and hand-made necklace is made of hammered copper and aluminum wires. 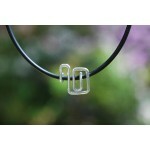 Square, simple, not shiny : this is a perfect pendant for men!